Damon & Naomi's short European jaunt in April now includes a stop in Spain. 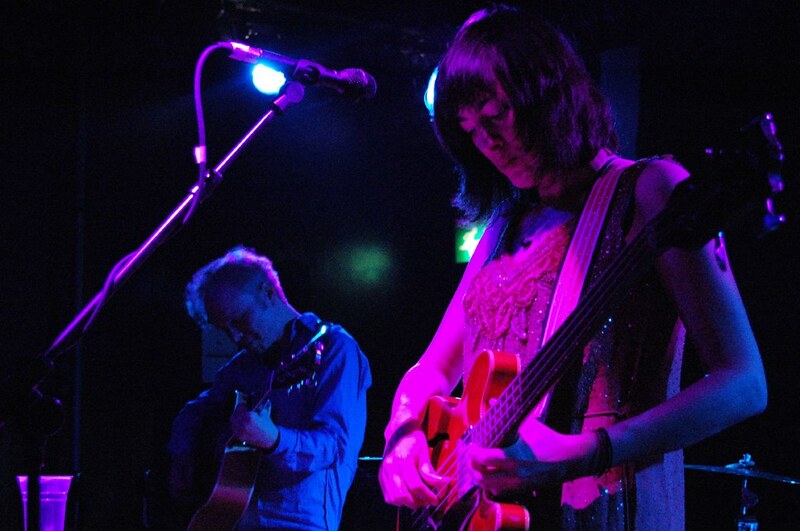 The duo will play Clamores in Madrid on the 19 April, following shows as part of ATP's festival in Prestatyn and a show at Cafe OTO in London and before finishing their tour up with a date in Berlin. All shows will also feature Richard Youngs and Damon will be playing drums with Richard.